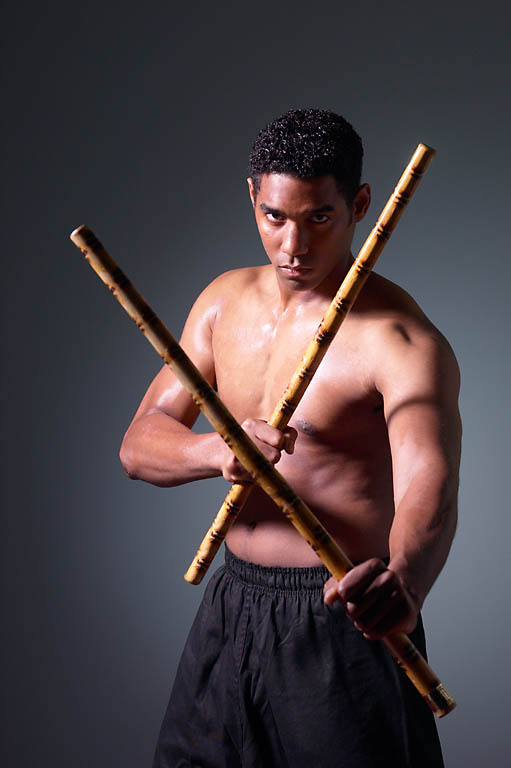 We're committed to train you to protect yourself and reach your goals no matter what they are. 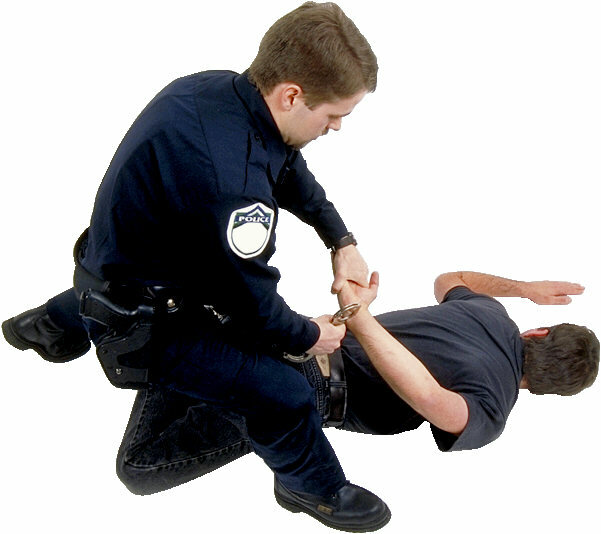 We offer complete Defensive Tactics Programs, DCJS Classes for Security Officers and Law Enforcement. If you're looking for high quality and personal training, you've come to the right place. At Tactika Training & Security Services we’ll give you the attention and personal service you'll come to expect and enjoy. Tactika "the way of the hands and feet" to protect. 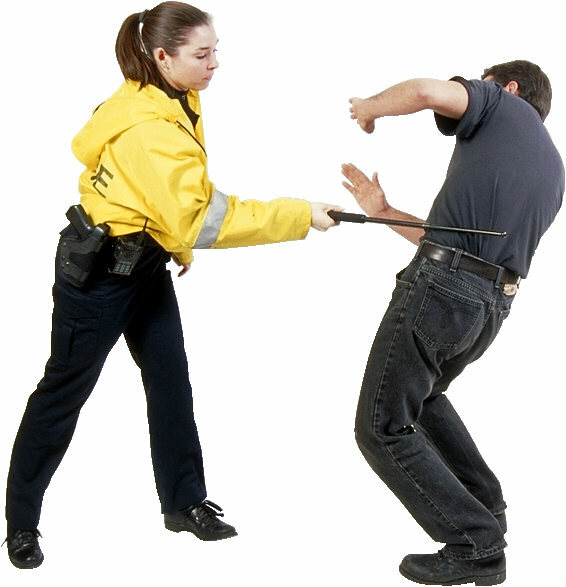 The overall punches and kicks are self-defense techniques to stop any threats that may do bodly harm to you and others.